In this talk, Anouk de Koning will discuss how racialized discourses on multicultural failure and the trouble with the children of migrants is taken up and contested in multicultural Amsterdam. Like in other Western European countries, multiculturalism backlash discourses have dominated public debates in the Netherlands since the 1990s. She asks how people who are framed as part of the problem engage the moral imperatives of such backlash discourses and the anxieties they broadcast. 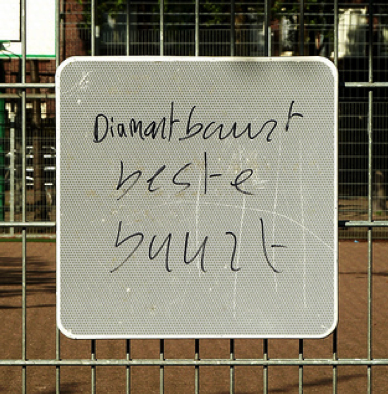 Amsterdam’s Diamantbuurt provides a good vantage point for such an exploration since the neighbourhoods’ unruly Moroccan-Dutch young men have played an important role in Dutch backlash discourses. How do Moroccan-Dutch Diamantbuurt residents, who are closely identified with these iconic bad guys, negotiate the dominant narrative regarding their neighbourhood? In her article, she demonstrates that for these residents, the anxieties articulated in backlash discourses become the grounds for an anxious grappling with abjectness and identification. 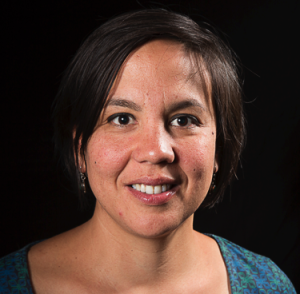 Anouk de Koning is assistant professor in Anthropology and Development Studies, Radboud University, Nijmegen, the Netherlands. She is the author of Global Dreams: Class, Gender and Public Space in Cosmopolitan Cairo (AUC Press, 2009) and, with Rivke Jaffe, Introducing Urban Anthropology (Routledge, 2016). This entry was posted in Uncategorized on October 11, 2015 by imertarje.